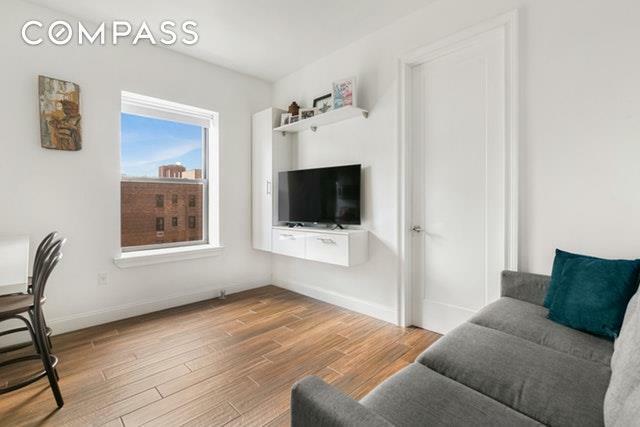 Enter this sun filled, south facing, newly renovated, low maintenance, and immaculate condition two bedroom apartments in prime Lower East Side on Houston and Clinton. 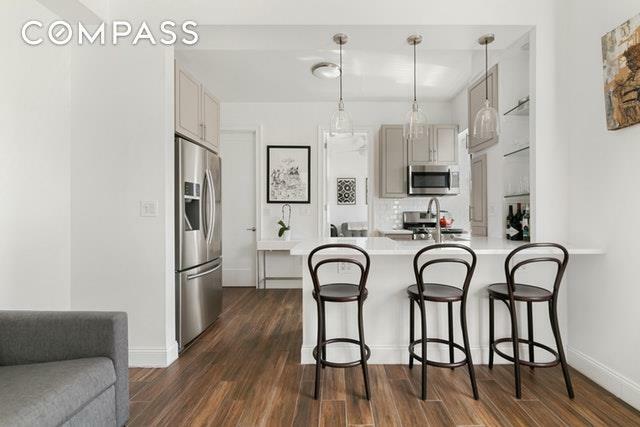 The apartment has been designed with clean and modern finishes throughout, including washer and dryer, stainless steel appliances, quartz countertop, and open plan kitchen layout. The apartment is on the top floor (walk up) of a well maintained and financially sound co-op, with flexible sub let policy after 2 years. 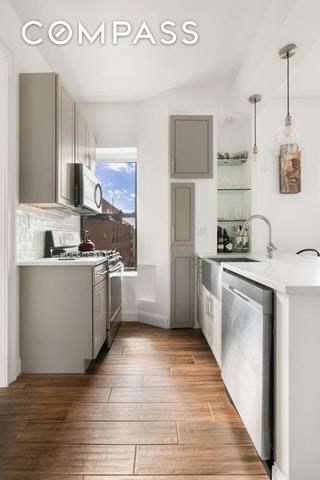 The location of the apartment ensures maximum quietness and light at all times, while being in one of the most desirable neighborhoods in Manhattan. 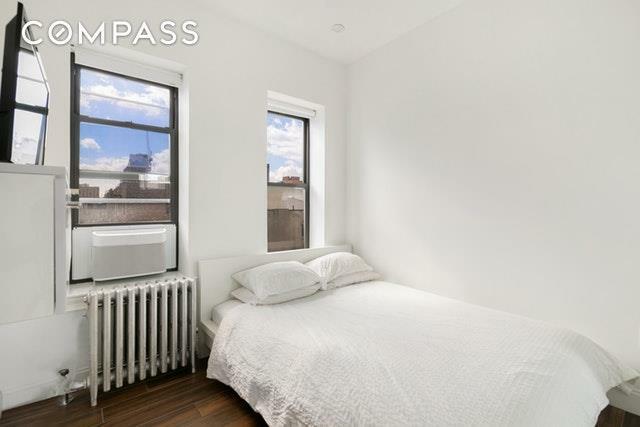 The apartment is located in close proximity to several key subway lines (J,M,Z,F), as well as Clinton Street, Equinox, Union Market, Whole Foods, Katz, Ludlow Hotel, and all the amazing bars and restaurants in the Lower East Side. You will also be able to enjoy the new entertainment and conveniences part of Essex Crossing, including the newest Trader Joes, Target, Regal Theatre, alongside newly developed green park space. This makes for a great long and short term investment!The monthly maintenance is extremely low at $500, with no current or planned assessments in place. HDFC Income limit for the building is 180k for individual, 250k for couple. Cash buyers or financing welcome. Pets allowed. You will not find a better deal for a 2 bedroom apartment in such a perfect location! This deal will not last! Listing courtesy of Stefan De Rougemont of Compass.